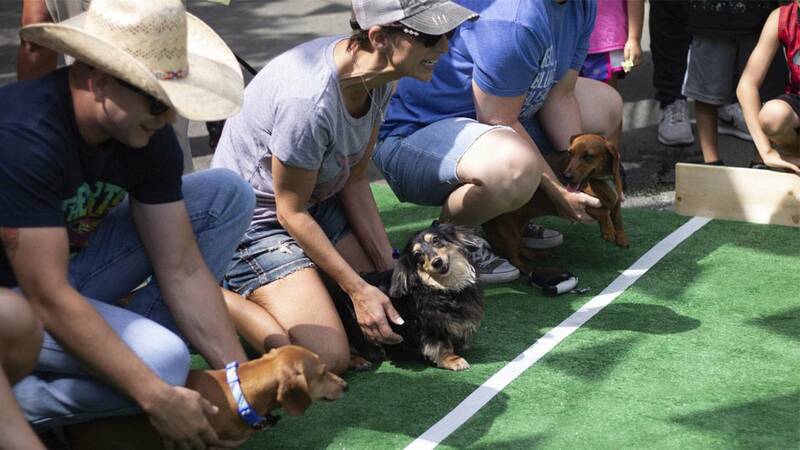 NEW BRAUNFELS, Texas - Krause’s Cafe + Biergarten in New Braunfels is hosting dachshund races this Saturday. All friendly dogs are welcome to participate -- just call the cafe to sign up your pup. 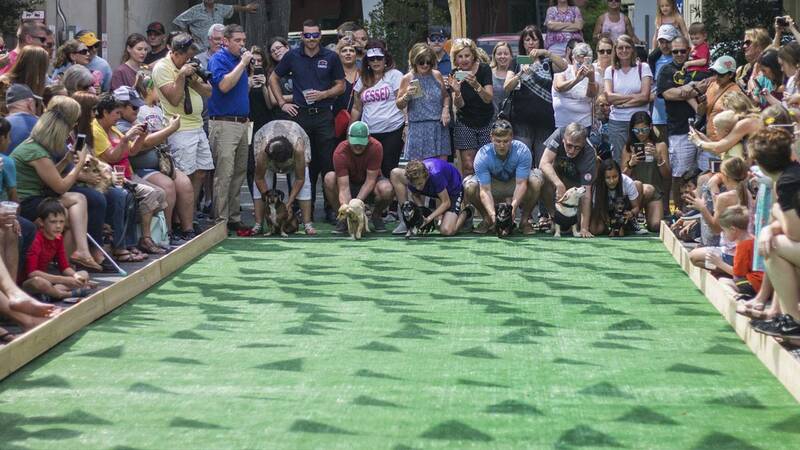 Races will begin at 3:30 p.m. and take places on a turf patio outside the biergarten. Some attendees dress their dachshunds in scarves or even sombreros but it’s not required. Register your speedy weenie by calling the cafe at 830-625-2807.